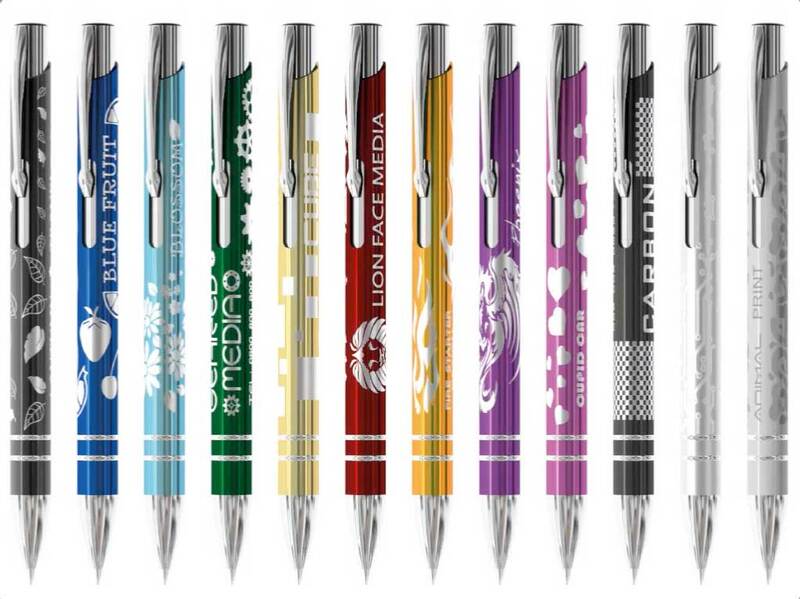 The ever-popular Electra Ballpen just got even better! Now available with a breath-taking 360-degree laser engraved branding area. Watch the video to see what makes the Electra metal pen so special.